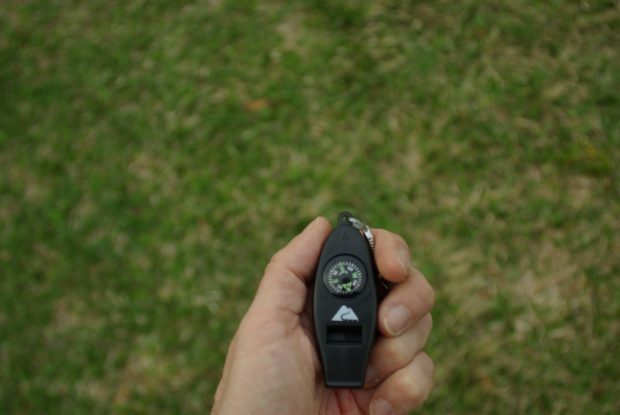 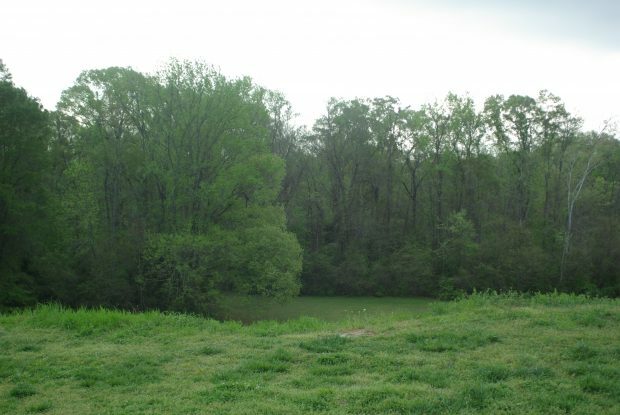 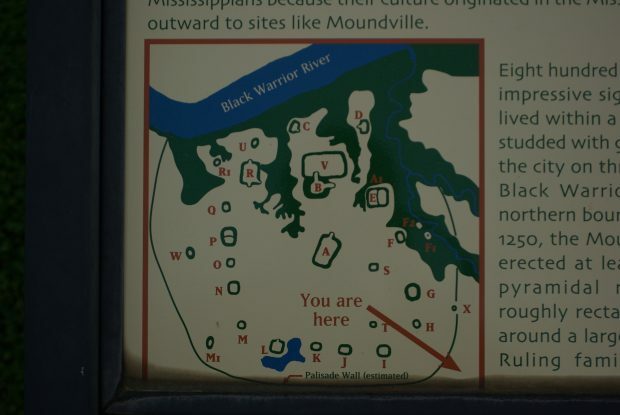 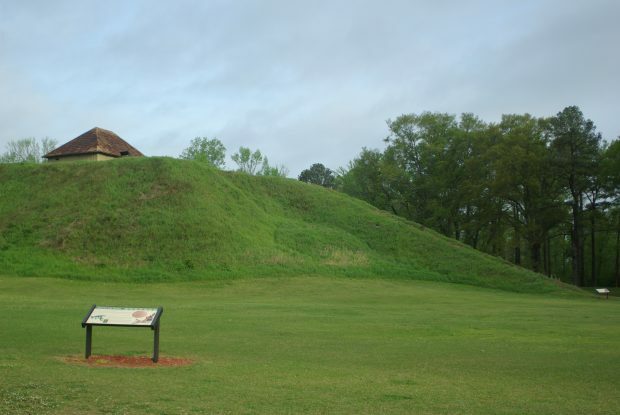 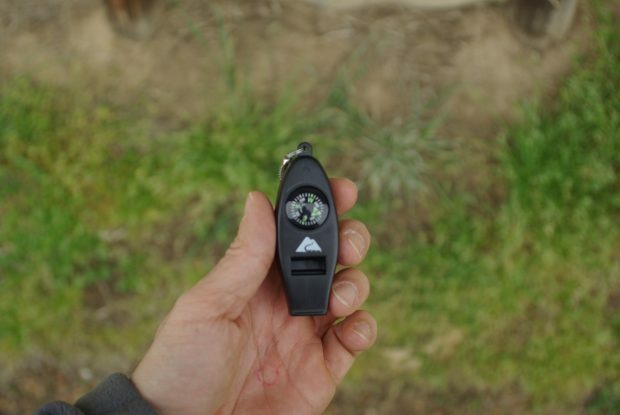 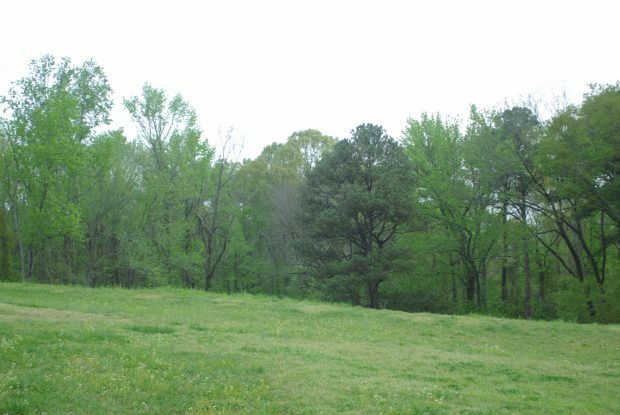 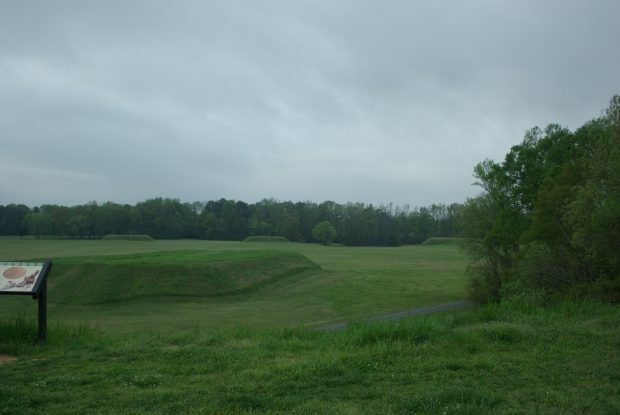 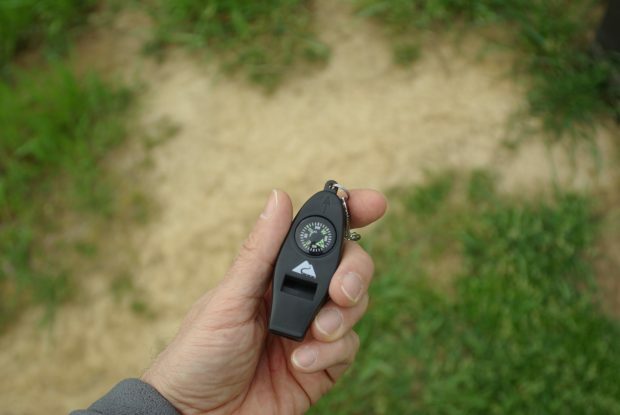 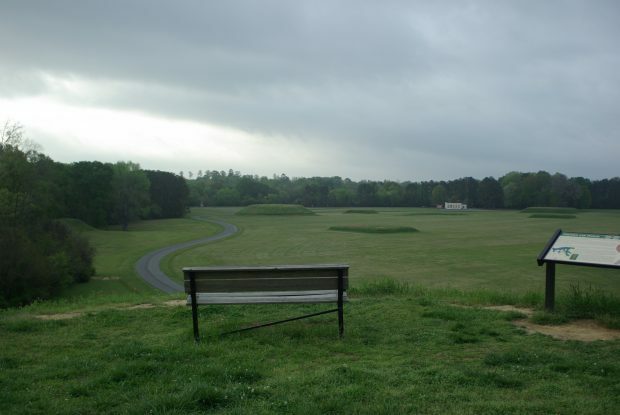 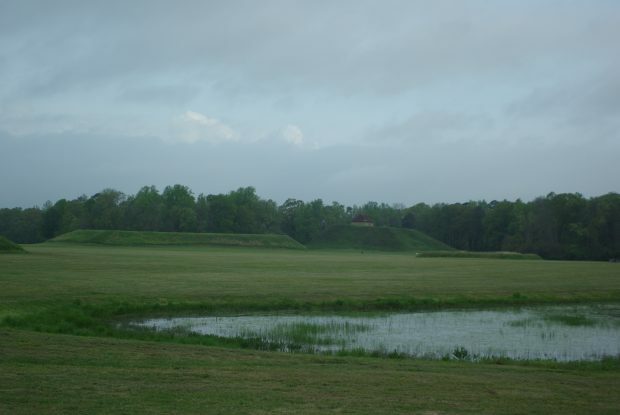 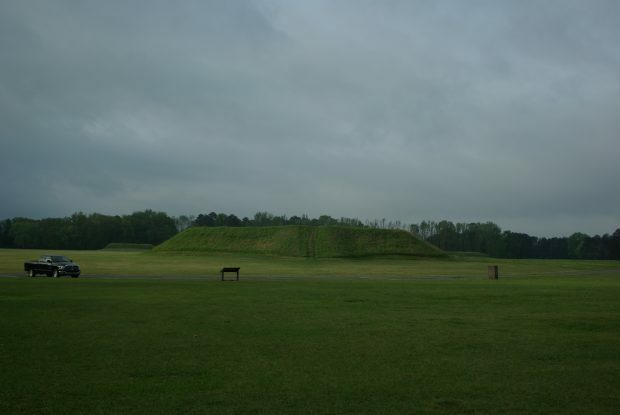 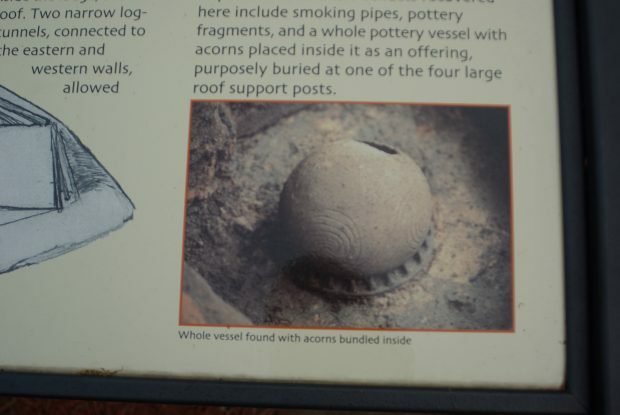 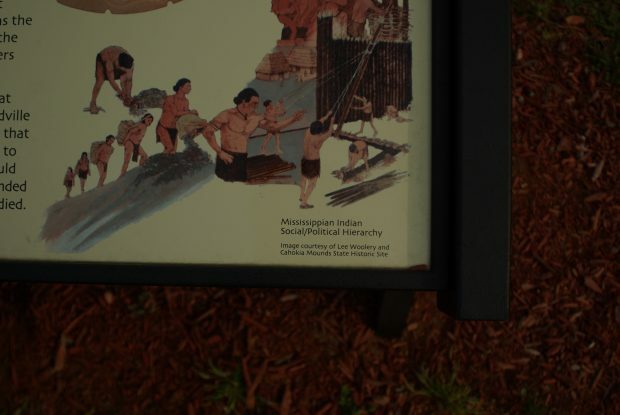 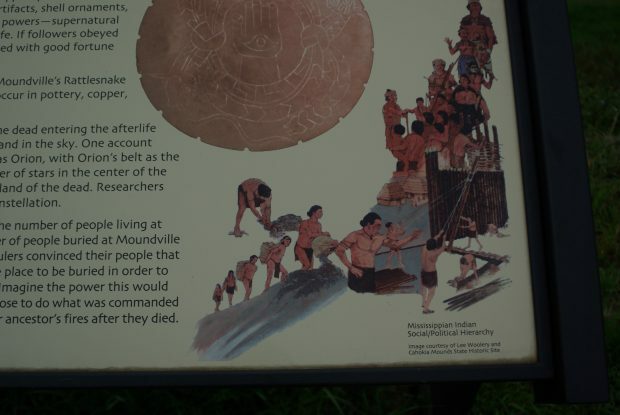 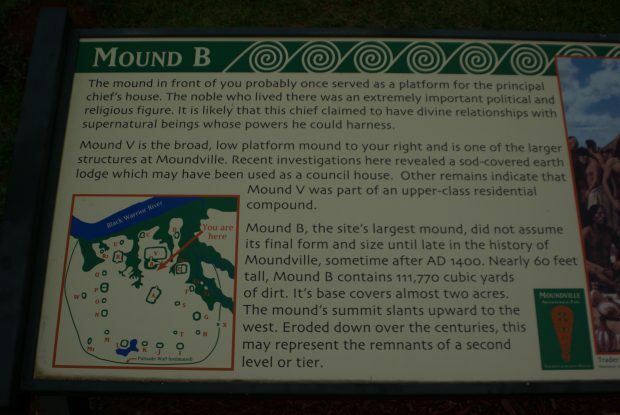 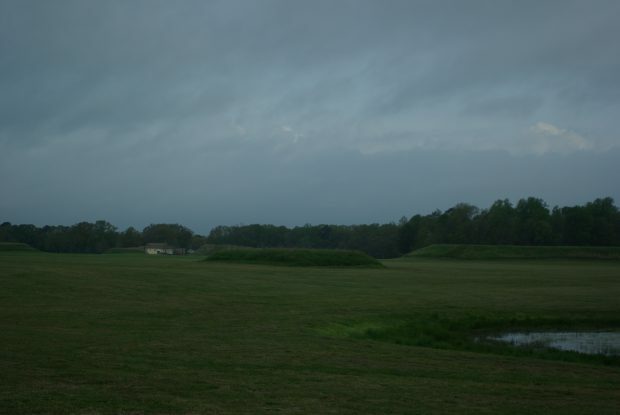 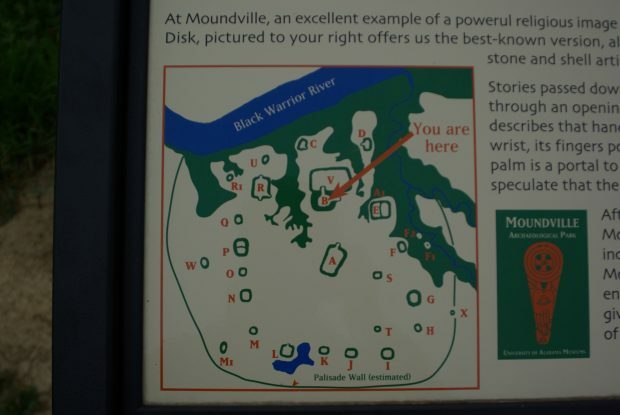 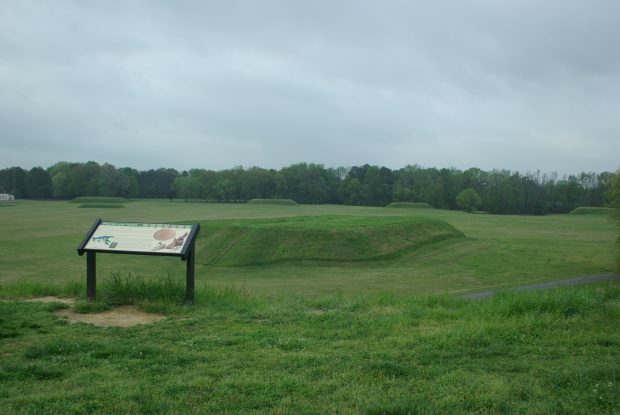 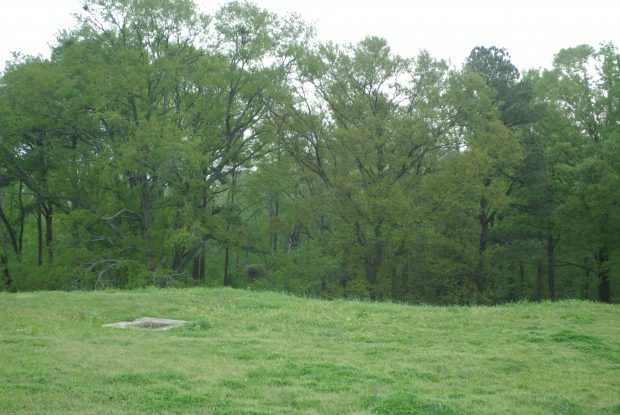 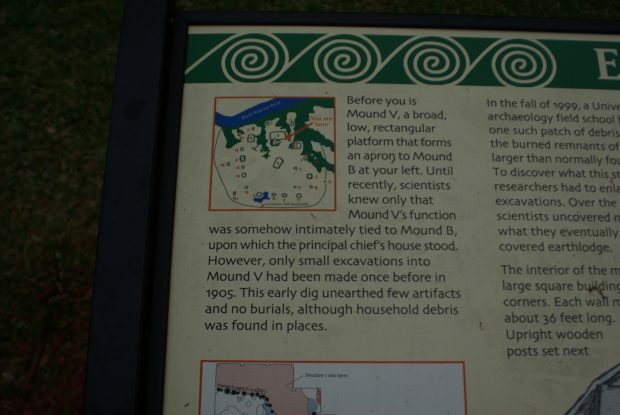 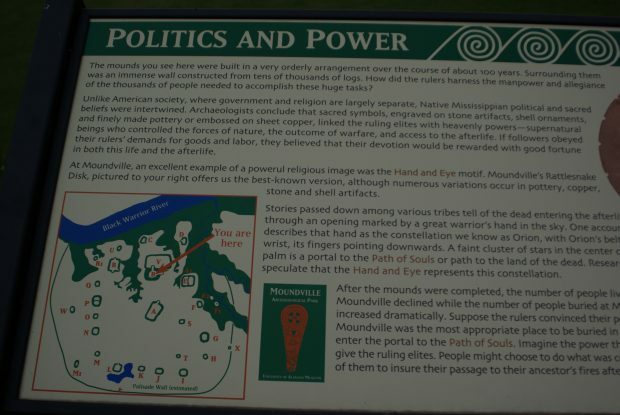 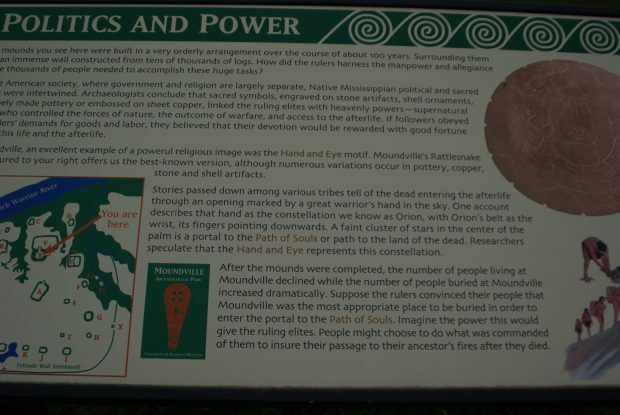 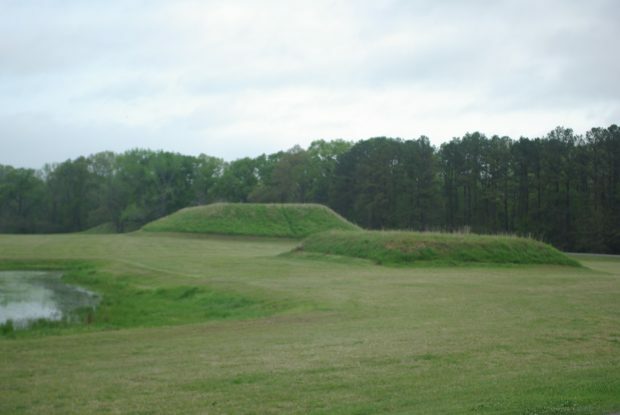 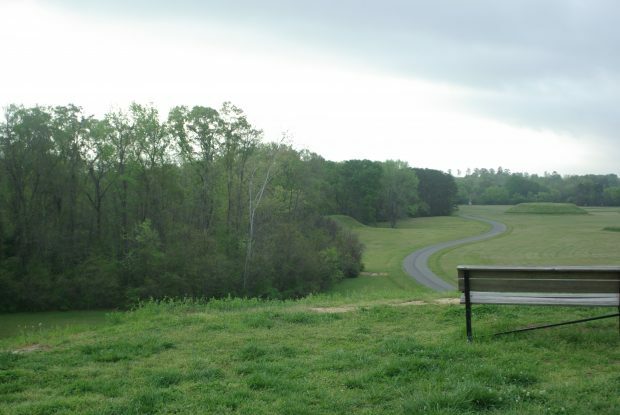 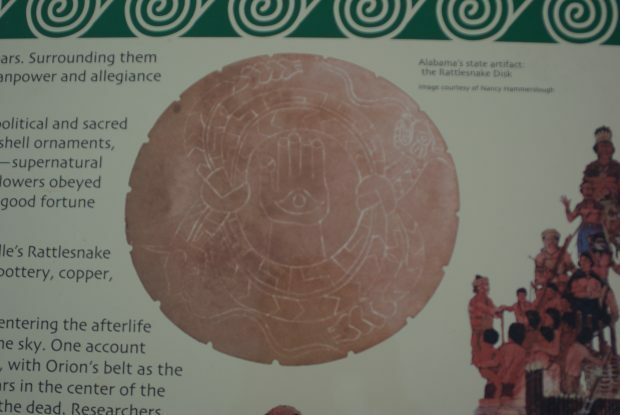 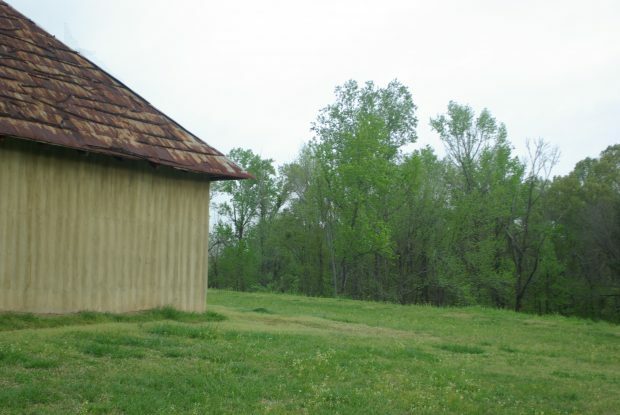 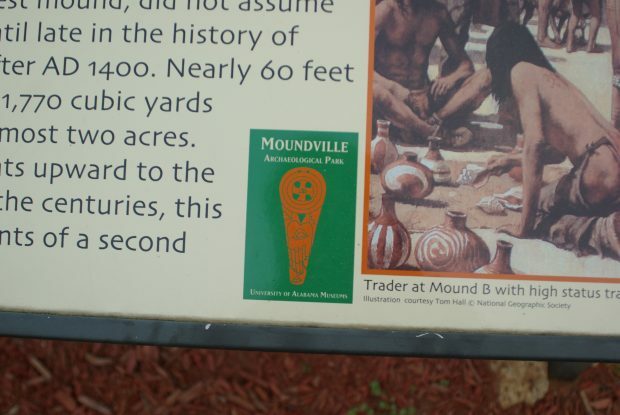 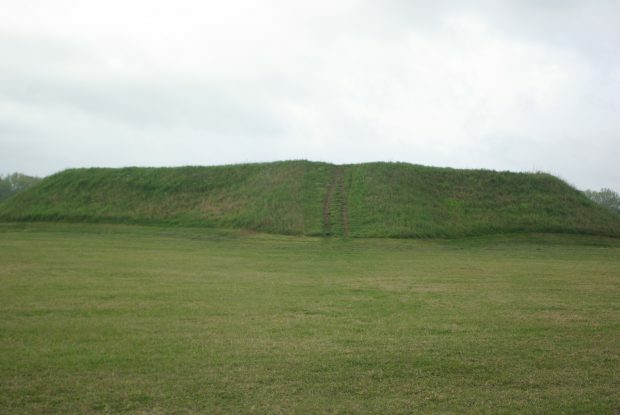 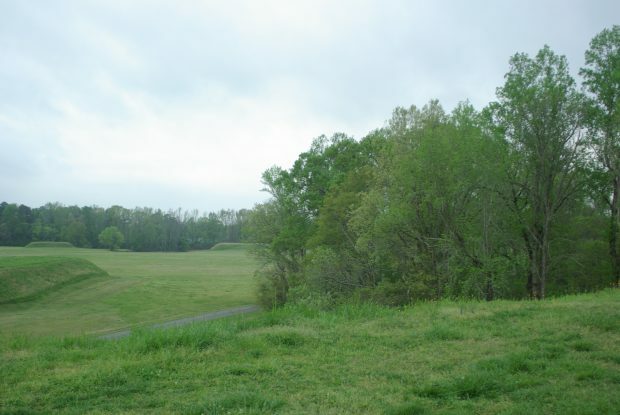 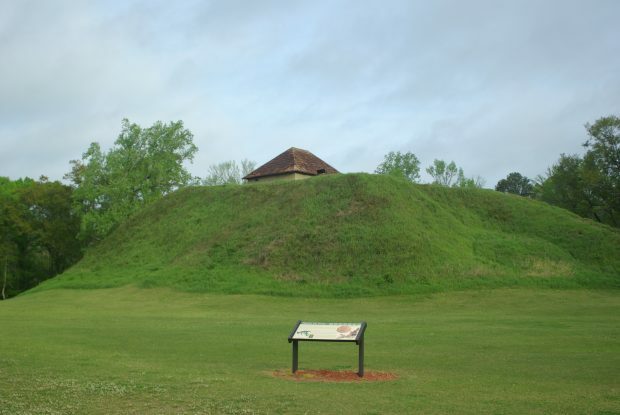 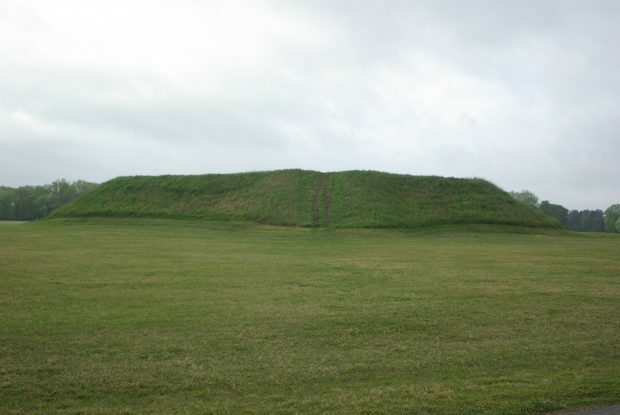 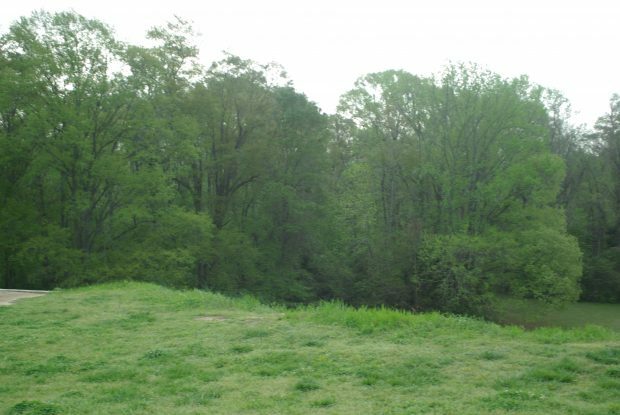 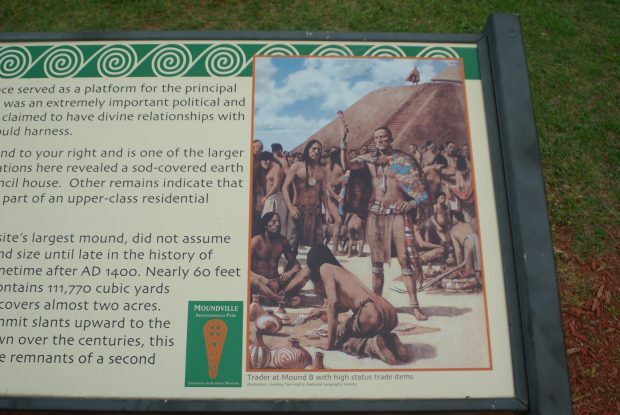 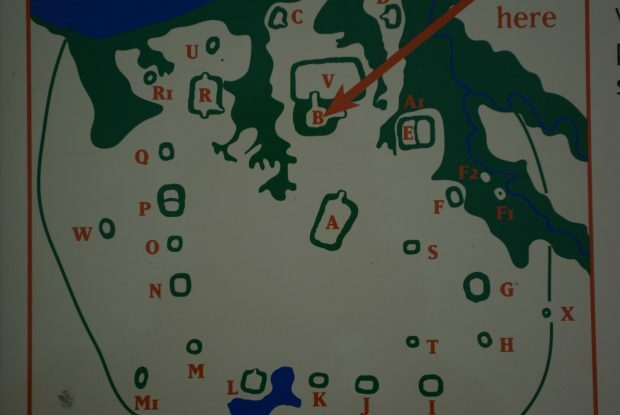 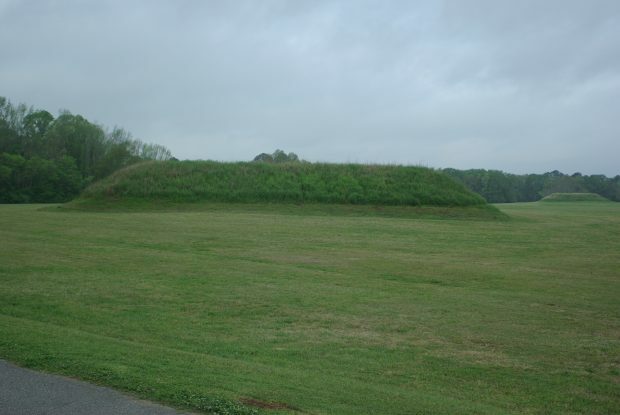 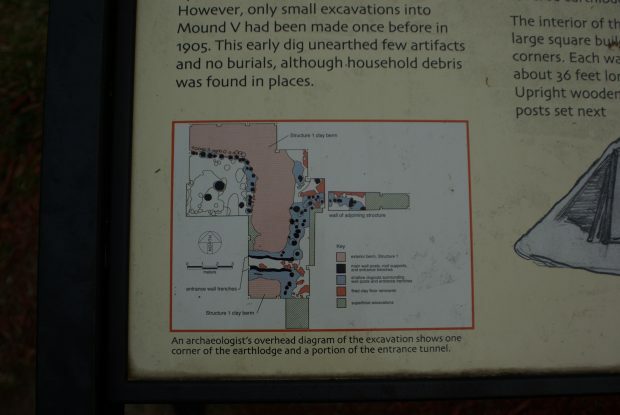 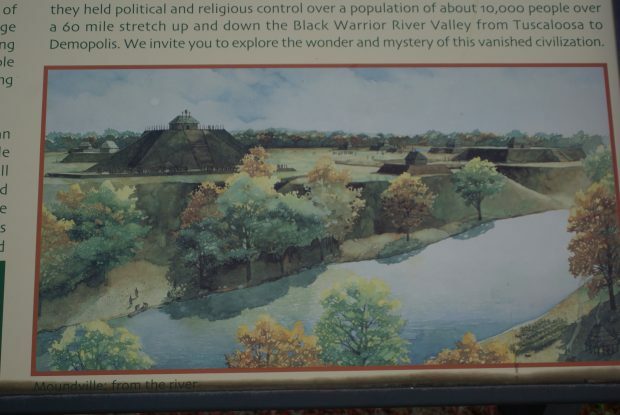 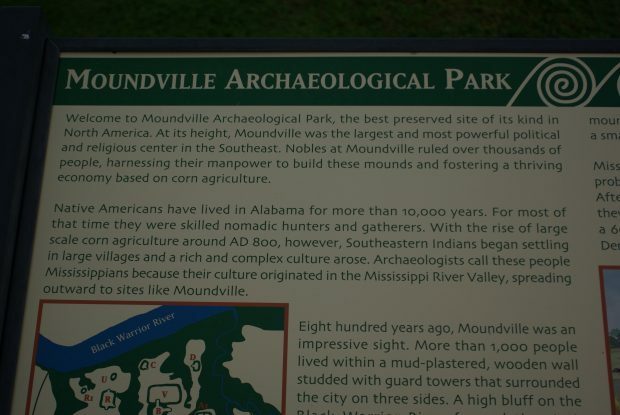 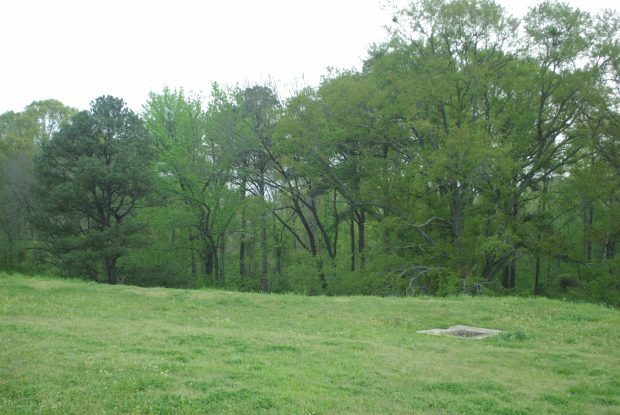 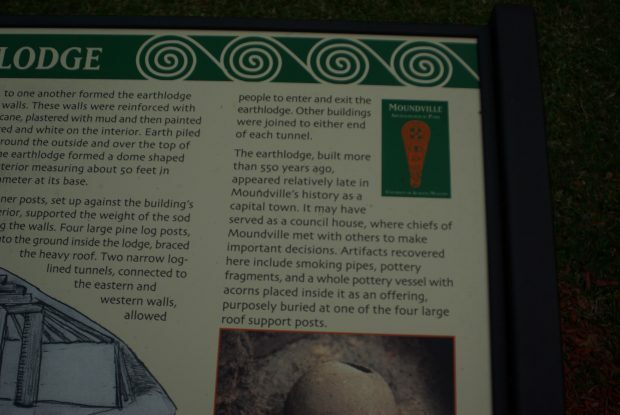 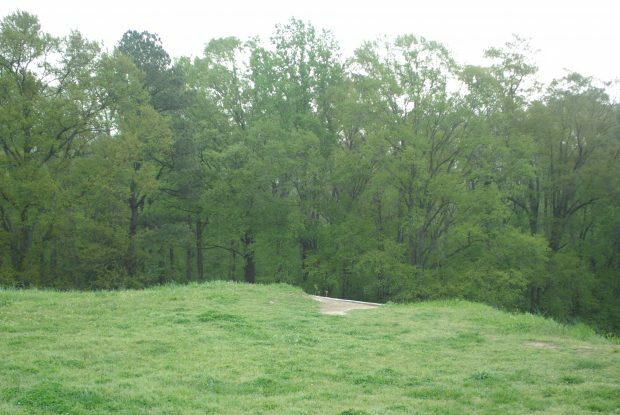 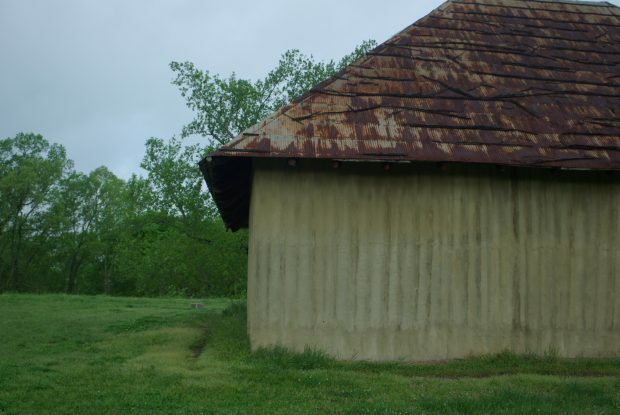 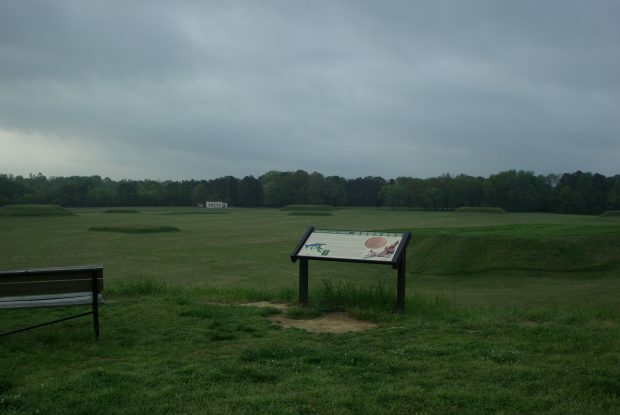 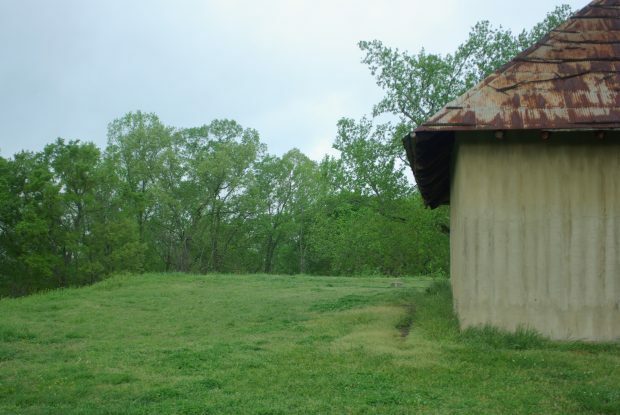 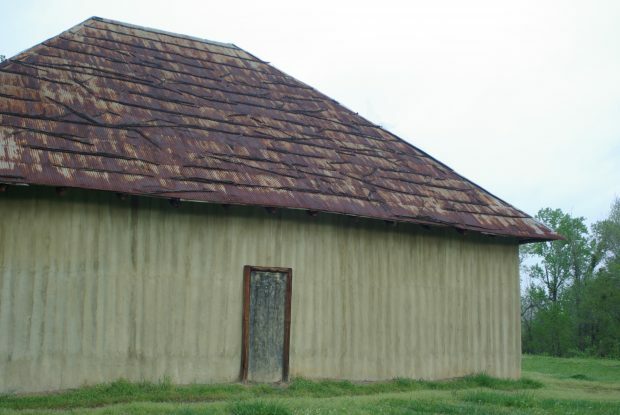 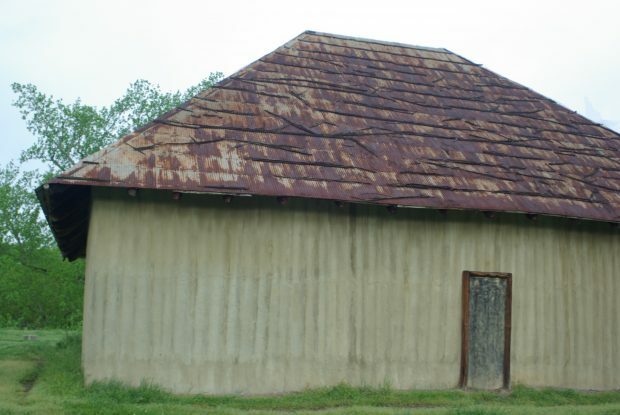 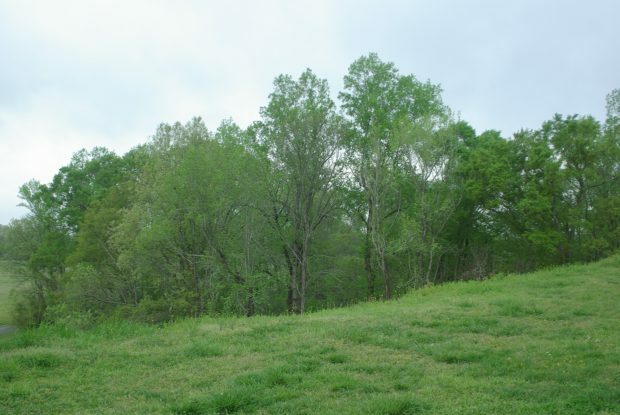 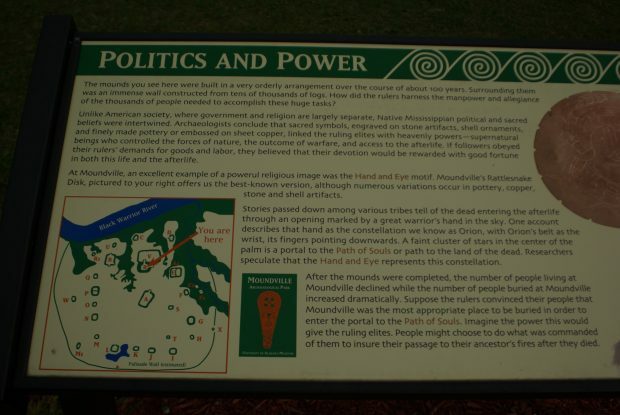 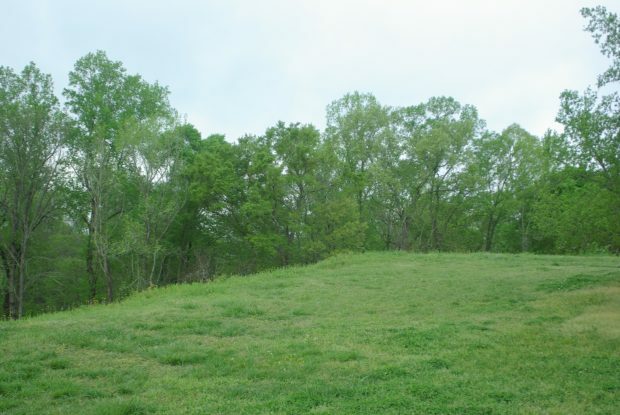 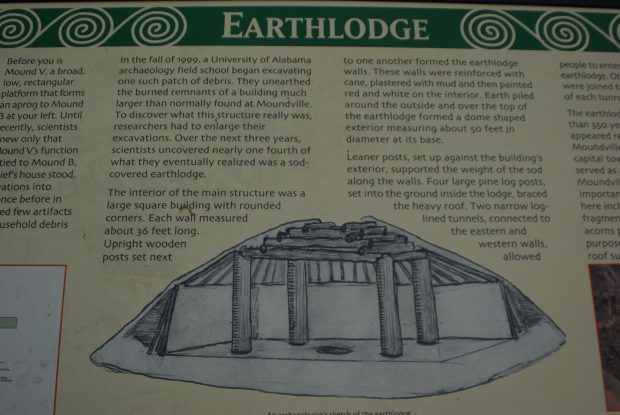 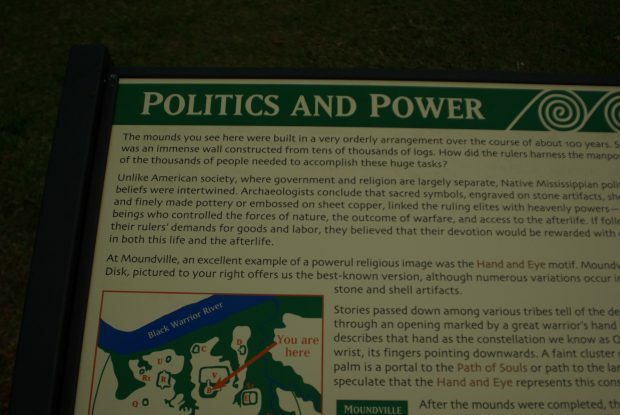 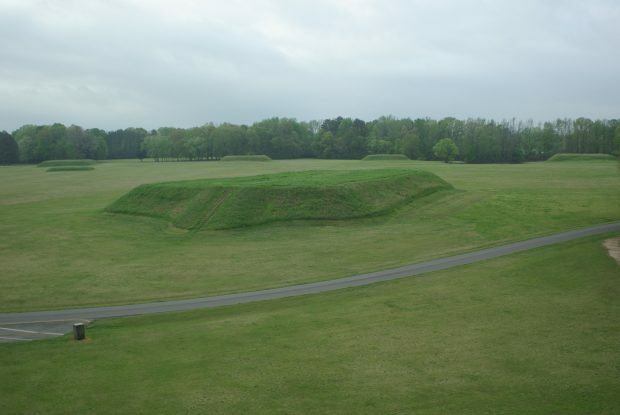 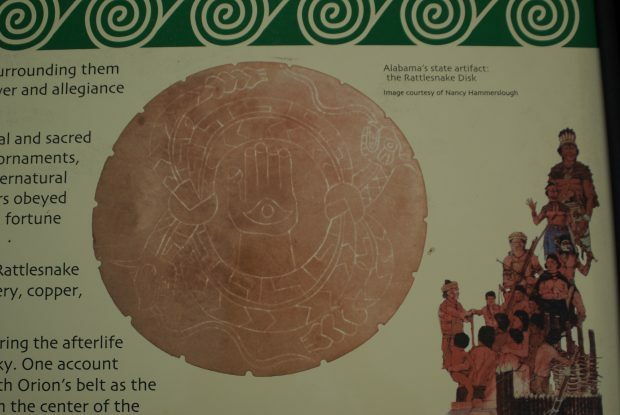 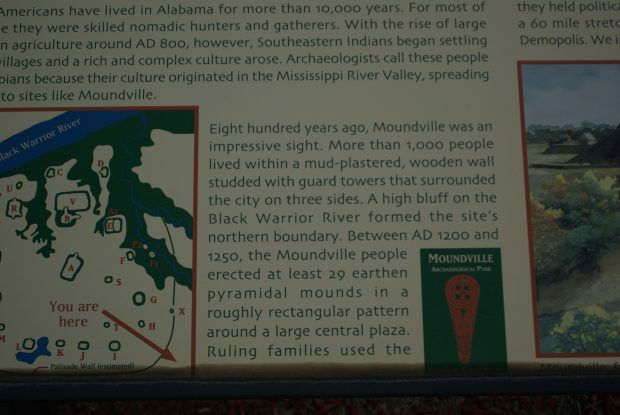 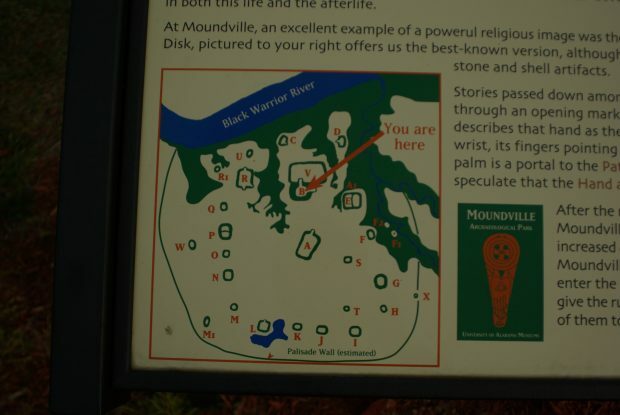 America had over 2000 ancient mound sites. 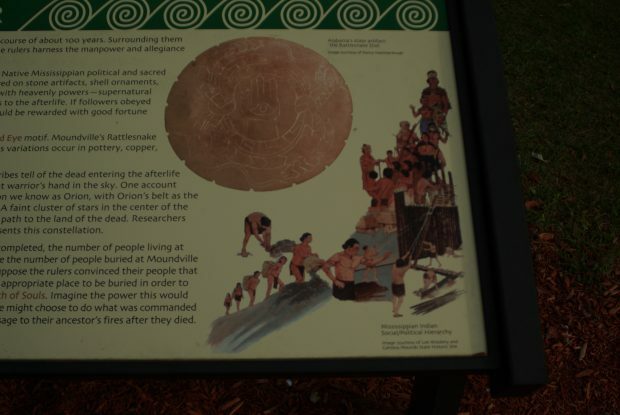 The ones the survive are easy to visit. 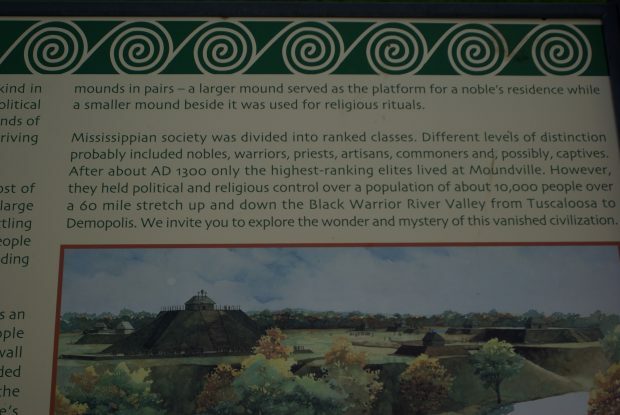 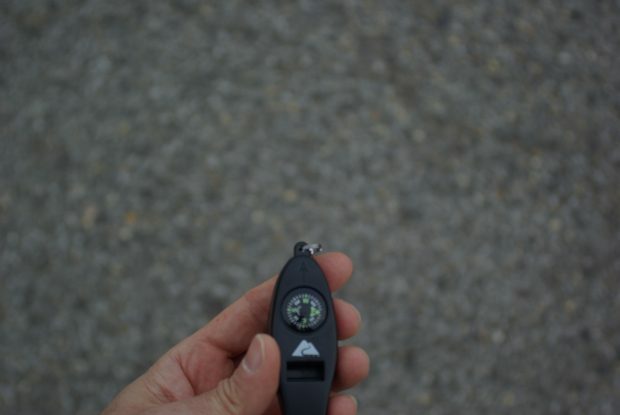 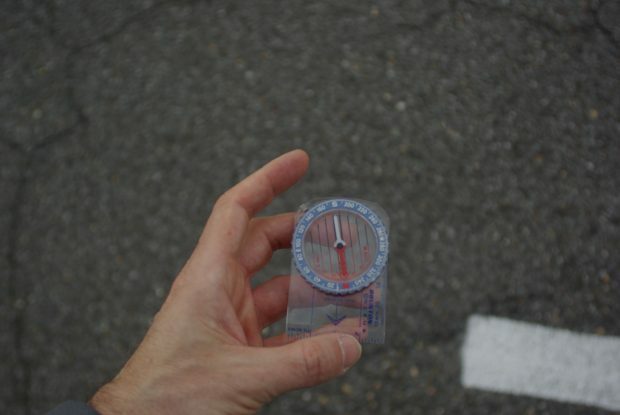 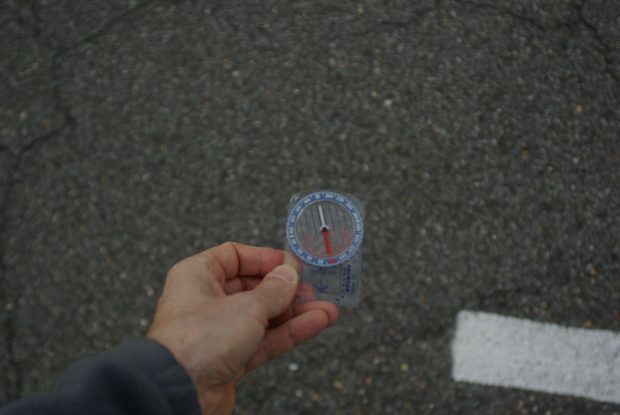 Each one I have visited from Peru to New Hampshire has yielded a major pyramid mound or carne orienting towards the ancient magnetic North Pole.